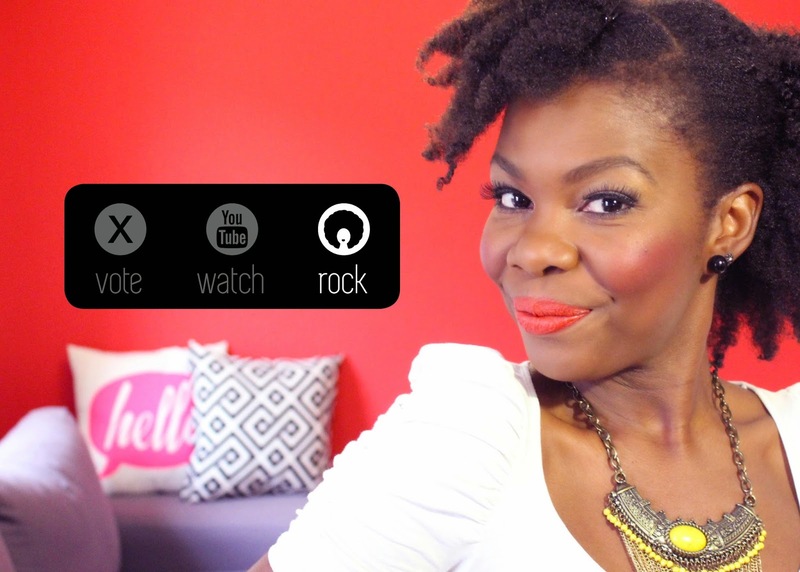 ROCK your version of the #todaysfro Fluff in Front! Tag me @aishaandlife and #todaysfro in your version of the Fluff in Front and you could be featured on my Instagram, Facebook page or right here on my lil’ blog. 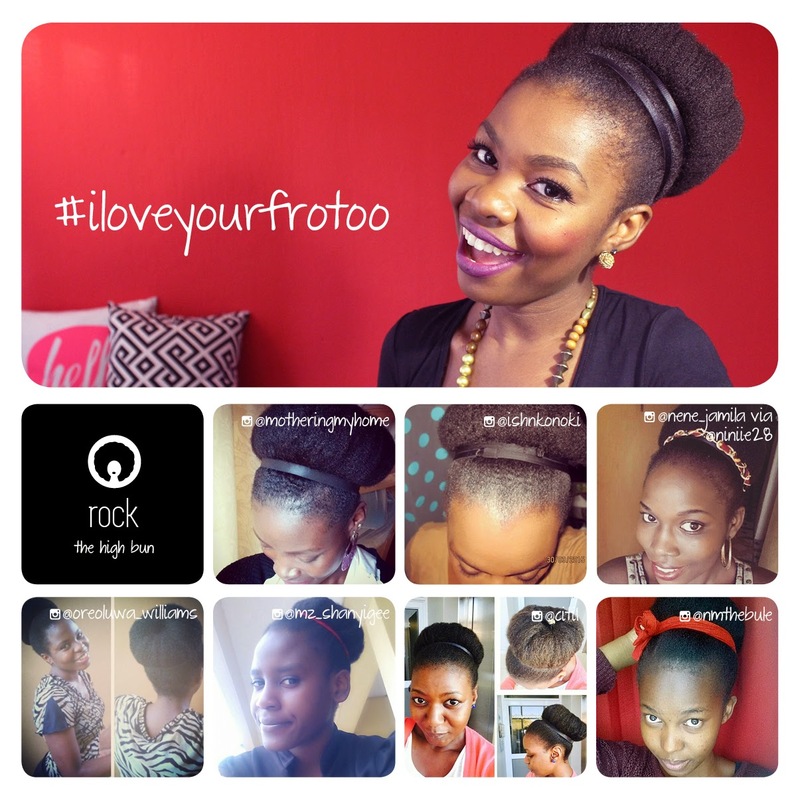 Because #ILoveYourFroToo. Go on, rock that fro! Next Post Is Natural Hair Really Harder to Manage Than Relaxed Hair?